Meet Duchess, the 3 legged Wonder Cat! 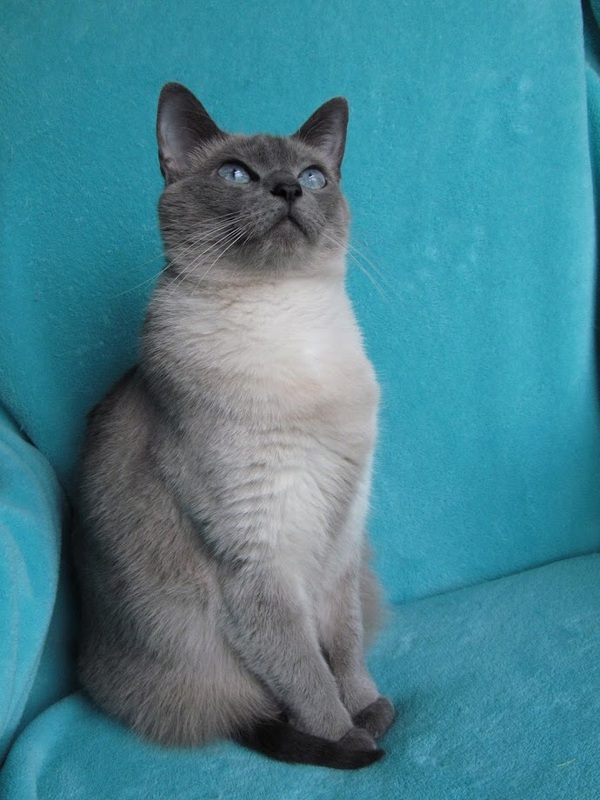 She is a 4-year-old Siamese mix who lost her leg about three years ago when a vehicle broke her leg. She now spends her life indoors with occasional and supervised trips outside. She lives with another cat who is her cousin and the Talented K9 Tonya, a former Pet of the Month contest winner. Duchess is an inspiration to others on the Internet through her pages and stories that show that losing a limb doesn’t mean you can’t live a happy, healthy life!